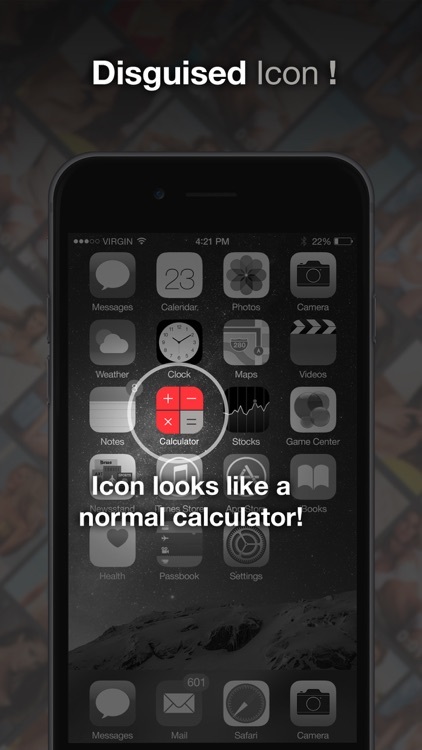 Hide your secret photos and videos under a normal calculator. 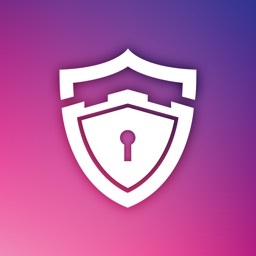 While this app works like a normal calculator, you can enter your passcode to access private photos and videos. 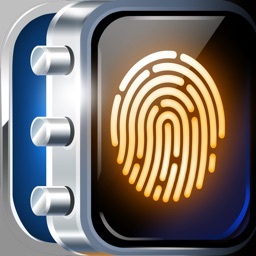 The icon on your phone looks just like a calculator, everybody will think this is just an ordinary calculator and will not even suspect you are hiding something in the first place. 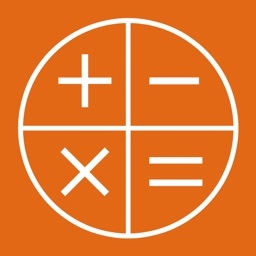 - Fully functional calculator (although we doubt you will ever use it). 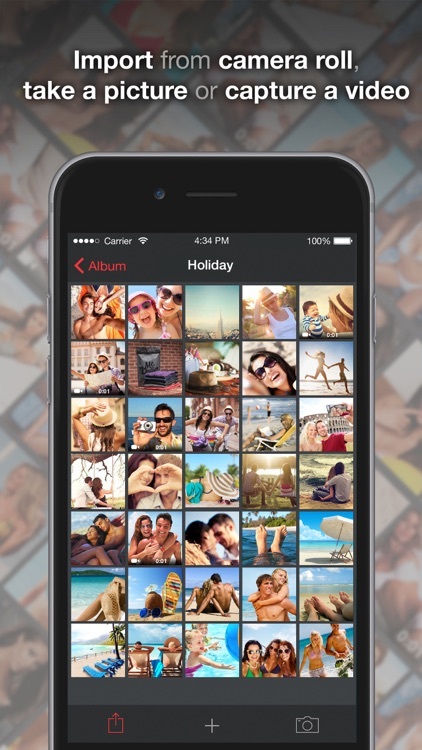 - Import content from your iPhone/iPod's camera roll. - Take a picture or capture a video, it's PRIVATE. 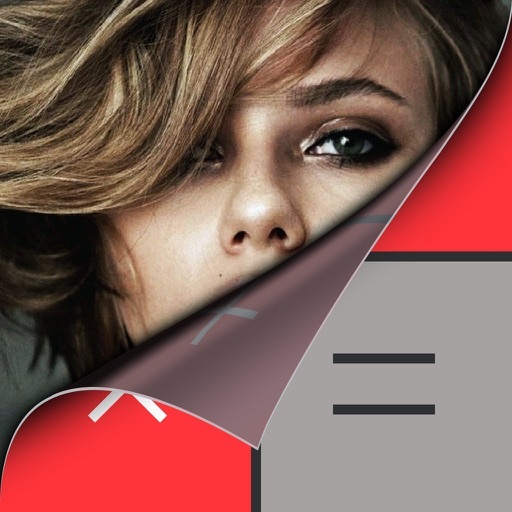 - Create and manage your albums. 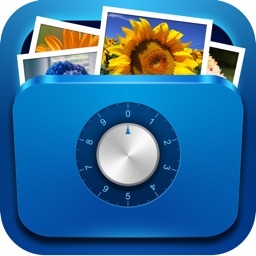 - Decoy passcode: setup some fake photos as a second defense.